One of the very oldest and greatest classic old estates of Piedmont, Scarpa has been growing and producing wine since 1854, years before the first bottles of Barolo and Barbaresco even carried those appellations. 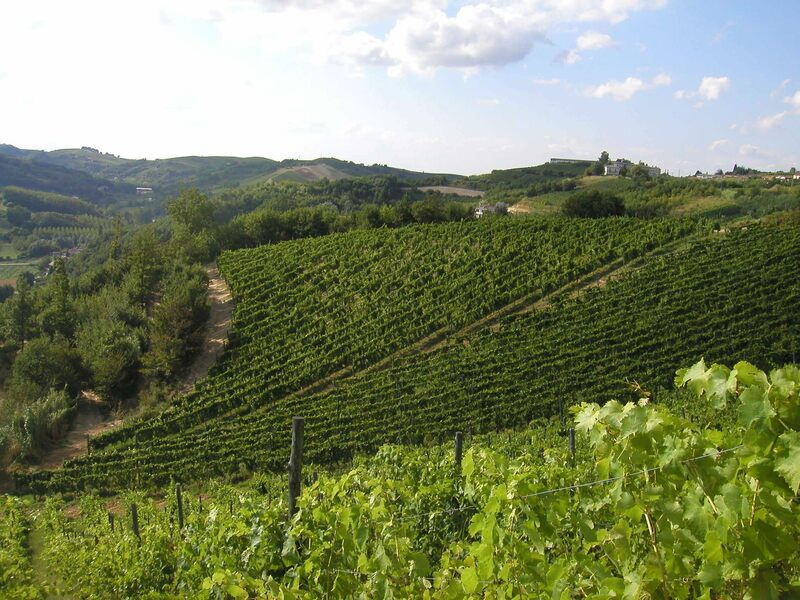 The cantina and vineyards are situated in Nizza Monferrato, squarely in the middle of Astigiano wine country. Though not located in Barolo and Barbaresco, they’re permitted to make those wines outside the respective zones since they’ve been doing it for so long. The winery was founded by Antonio Scarpa, a Venetian, and had been sold a couple of times throughout the years, finally being bought by Mario Pesce in the 1960’s. Mario was one of the first locals here to travel and work in France, mainly Burgundy and Alsace, where he gained a new perspective on natural farming and winemaking techniques. Marrying this innovation with tradition earned him the respect of locals like Bruno Giacosa and Bartolo Mascarello.The winery was sold to Maria Piera Zola, current director, and her family in 1971. The Zola family had a longstanding relationship with Mario Pesce and he entrusted them with his legacy. Scarpa is one of those names I’ve only ever seen on wine lists in ancient restaurants and wine shops between Asti and the Langhe along with the occasional aged cellar offer from great old Italian sources like Chamber St. in NYC. I’ve had a number of excellent aged bottles of Barbaresco and Barolo from this house in Piedmont over the years, mainly in classic old school restaurants like Cesare and Felicin. Those wines are just now starting to appear here through their new US importer and I was pleasantly surprised to see a lineup of these show up unannounced at a small tasting we did here in LA a few weeks ago. What really wowed me at the tasting though, besides the Barolo and Barbaresco, were the two wines in this offer. I’m a huge fan of very traditional Piemontese wines meaning long fermented, long aged wines of brickish color, gorgeous perfume and unapologetic structure. These sorts of wines are rarer than many might suspect on the US market and here are two perfect examples.